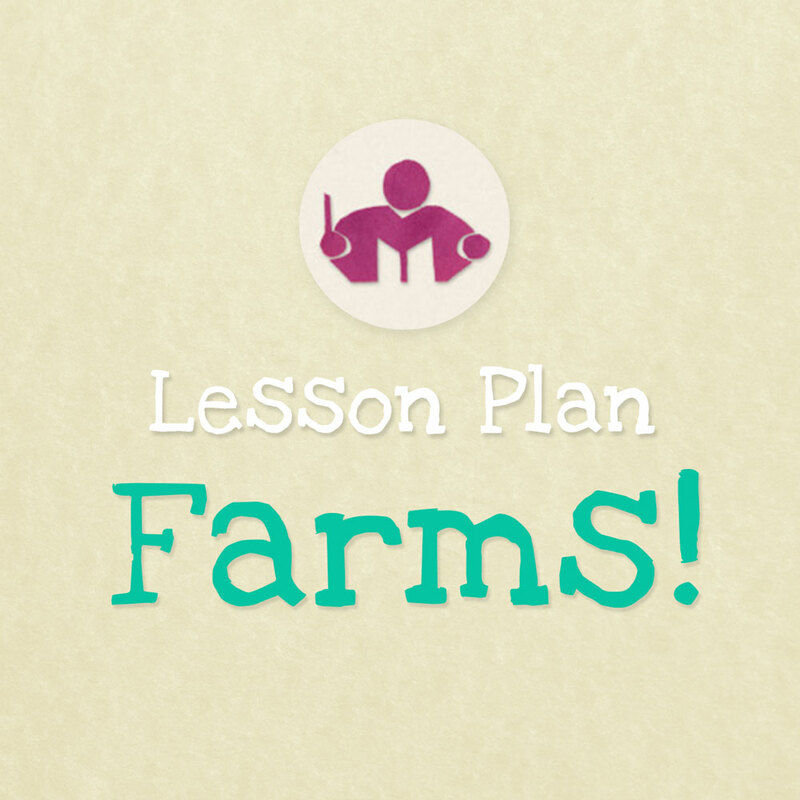 This noisy and lively Farms lesson plan explores lots of rhythm and movement with all the sounds and animals of the farmyard. 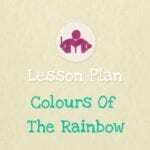 The Farm lesson plan is suitable for children of 2 – 6 years old and it is 13 pages long with 6 printables included. 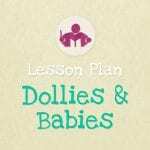 One of the most exciting things about Spring is the arrival of all the baby animals. 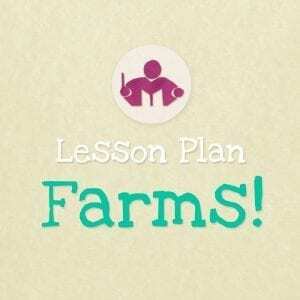 So this noisy and lively Farms lesson plan explores lots of rhythm and movement with all the sounds and animals of the farmyard. 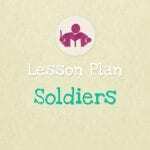 This lesson is suitable for children of 2 – 6 years old and it is 13 pages long with 6 printables included.